Google Chrome for Android is letting users navigate back to previously opened pages and forward by swiping on the screen. There’s a Chrome flag — a hidden enabled developer setting that lets developers A/B test new features — that lets users perform these actions. 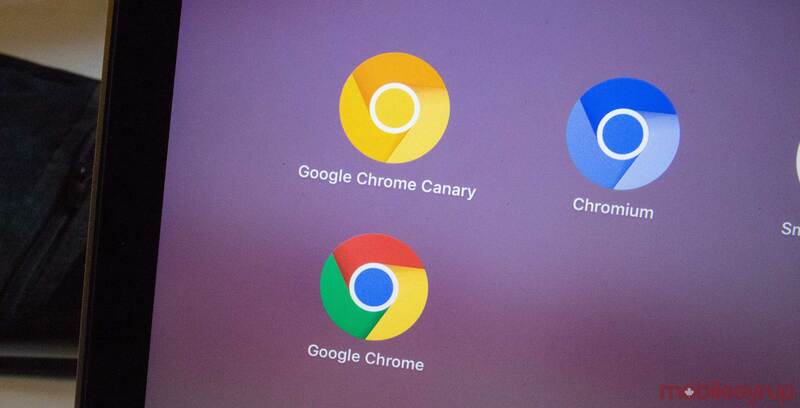 According to Android Police, the flag is called “Overscroll history navigation” on Chrome Canary and Chrome Dev and “Enable Gesture Navigation” with Chrome Beta and the live version of Chrome. When the feature is enabled, Chrome triggers the action when the user intentionally swipes more on the right or left side of the display. What’s interesting is how the feature works with Huawei’s Mate 20 series. When you turn on gesture navigation on those devices, they require the user to swipe the right of the screen to go back. Chrome’s functionality may not work with the phones as Huawei’s native gesture control could kick the user out of the app instead of simply going back to the previous page. iOS Chrome users are already able to swipe left and right in Google’s browser to navigate.